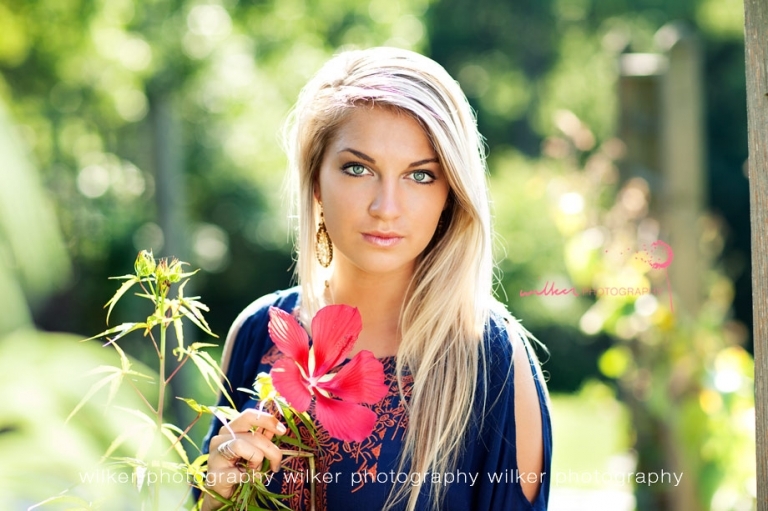 Perfect setting for this image of Lauren and the beautiful pick flower we found in the park! One of my images from my portolio in 2009. Still love Melissa’s shoot and all the images from it!